View cart “Cooler Master Wired RGB Controller C10L – RE-C10L-RGB-R1 (Brown Box)” has been added to your cart. Gamdias designed for gamers who pursue pleasant feeling in game. Each of our gaming products is designed with a patented special feature and never cease to break the limitations of traditional thinking. 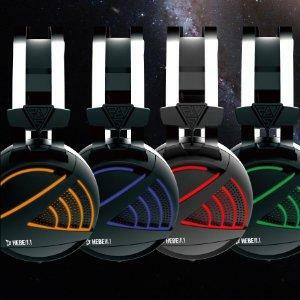 Specially designed for you to experience perfect sound effect by Gamdias Hebe E1 RGB Gaming Headset! The 40mm drivers deliver realistic sound effect and rich bass. Brings you more realistic game sound effects. No matter crisp high sound or thundering low sound, Hebe E1 present it perfectly. 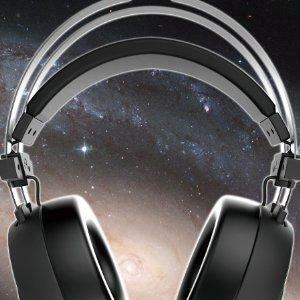 The innovative design of the oversized earcups guarantees exceptional comfort and isolates external noise. 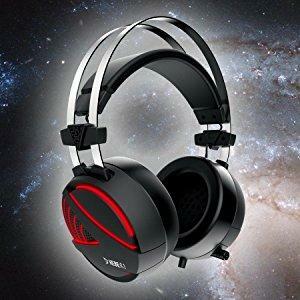 Oversized ear cups design provide comfort for prolonged gaming. Through RGB breathing lighting which allows you to transform colors like a ribbon. Fabulous lighting effect keeps you cool and gorgeous while you play game. 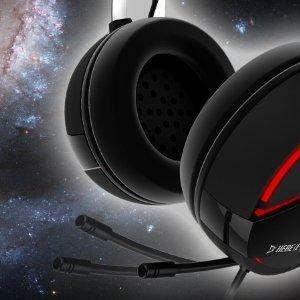 Allows you to easily control volume, mic and illumination while you are in the game without interruption. You don’t need to open other window, pause the game and it makes you concentrate on fighting until victory. 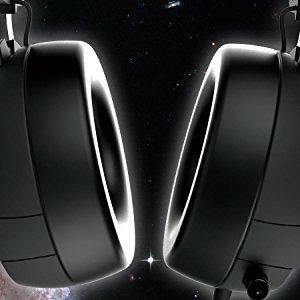 With noise-cancelling function, it allows more clear calling environment. 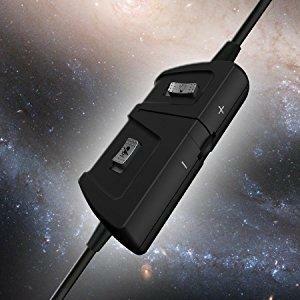 Allows you to adjust mic like bending and telescoping depends on your preference, also provides the most comfortable angle for you to chat with other gamer.